As the most important section of the UI development Solutions offered by us, we promise to bring widespread engagement of users with the transformation of interface designs having high complexity into front-end, usable, simplified interfaces. Our team of highly experienced UI/UX designer and UI developer is here at the leading UI design agency Singapore to offer best in class services to the end user. Highly advanced technologies are used by our team of UI/UX designer in India. These include React, Angular 2, Semantic UI etc. for the creation of powerful UI’s. This is helpful to bring the next level for the application. Being the expert and highly popular UI design company in India, we are able to develop the UIs that are wonderfully intuitive and user-friendly. 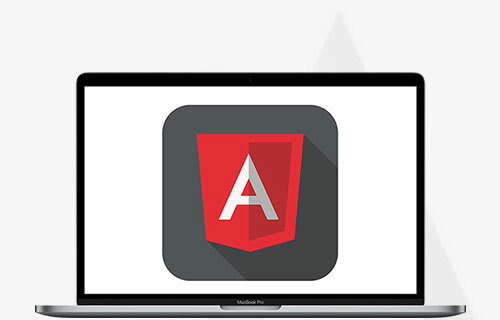 One of the most popular and leading web application development companies in Angular JS that is India based is Karni IT. Amazing mobile and web apps are developed by our UI designer Jaipur team that are Angular JS powered. The functionality of each of these apps is excellent and they offer user experience that is outstanding. 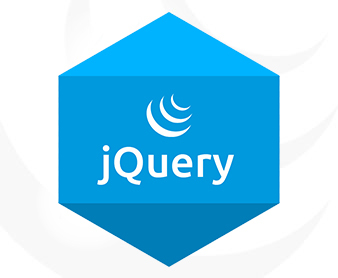 One of the major reason why UI/UX designer has process of web app development and design as his favorite is framework of jQuery. This framework also assures for the fact that the final app that comes out from process offers user experience that is enduring. If you are in search of a perfect platform quality exhibition of great deal and at the same time, that adds value to user’s life and that too in affordable budget then the seamless framework that can meet these requirements is Bootstrap. The same is designed for users by our UI design agency Jaipur. One of the highly advanced framework of front end offering support for the approach of mobile first and that has come up as Zurb project is Foundation. This framework is highly customizable, semantic and extendable. 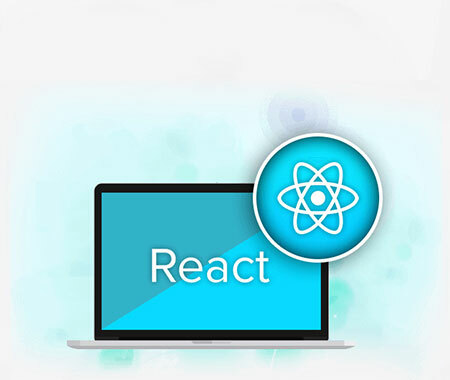 This is one of the major reasons why it becomes one of the frameworks that are leading and highly popular in terms of front-end.